The 9th Genway·Lake Cup Regatta lasting four days concluded with perfect ending on Oct. 14. It is definitely a day witnessing the birth of champions in J80A group, J80B group, DC20 group and FH750S group. 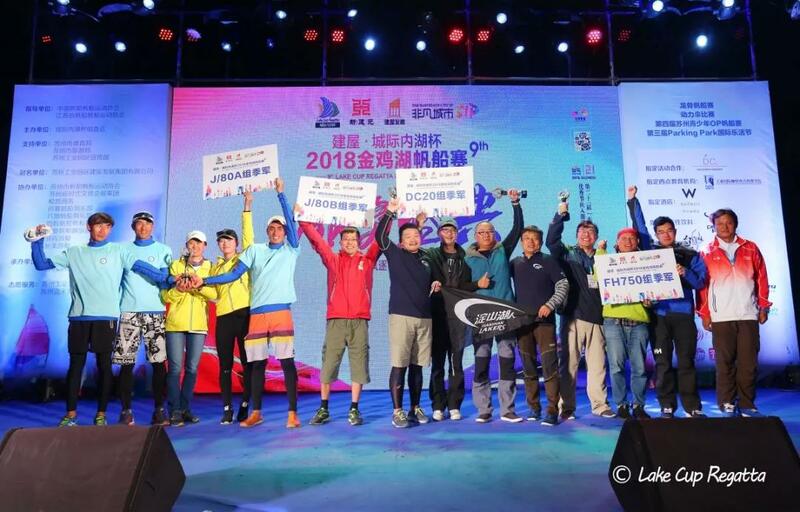 Jin Tao Ai Lang Group led by the captain Wu Jianan pocked the champion of J80-A group, which is followed by Shanghai Airport group and Suzhou Minghang group. In the J80-B group, Xiaoqing Page group earned the first prize, Lei Shing Hong Machinery (Suzhou) Benz group 3 won the second place which is followed by the FUDAN Vewin group. 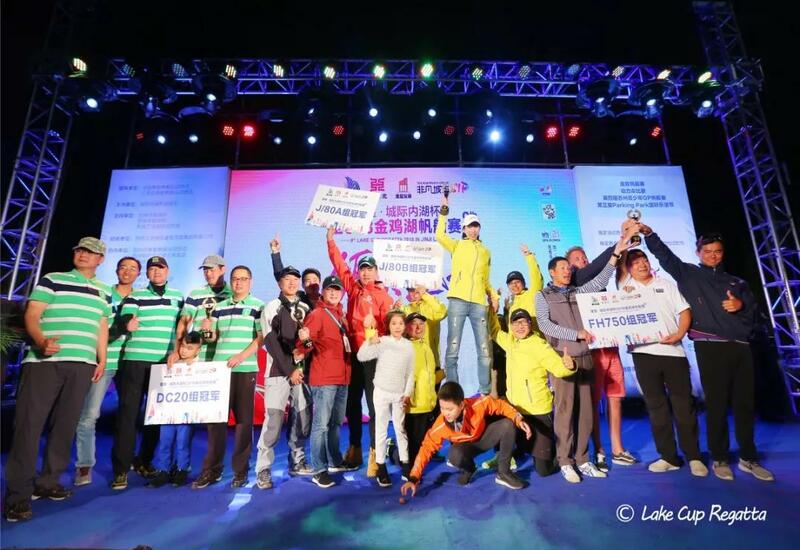 In the DC20 group, Shanghai Airport 2 group pocked the champion; Lei Shing Hong Machinery (Suzhou) Benz group 2 earned the second prize and Shanghai Dianshan Laker group won the third prize. For the FH750S competition, Fahai group earned the champion and shanghai Navigator group and Perfree Sport group won the second and third prize respectively. He Jinping from Fahai group, Nenad from Suzhou Fan You, Wu Jianan from Jin Tao Ai Lang group and Li Xiaojing from Lei Shing Hong Benz group were awarded with the title of “Excellent Captain”. 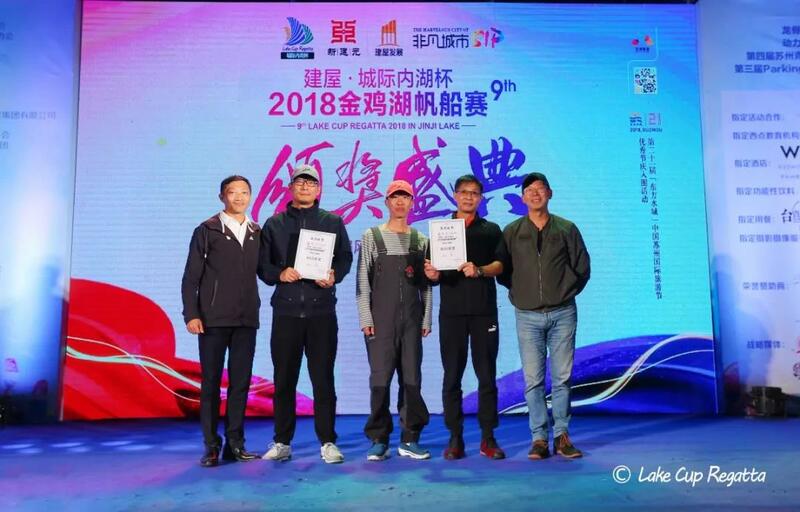 Storm Knight Group and Tian’ou Sailing Group won the Sunflower prize specially awarded by the Organizing Community of Lake Cup Regatta for their special contribution to the event. A successful event is not only closely related to the efforts made by all sailors but also related to the contributions made by all staff. “The Lake Cup Regatta sailing event has become more and more professional and the event also asks more from the referee group. 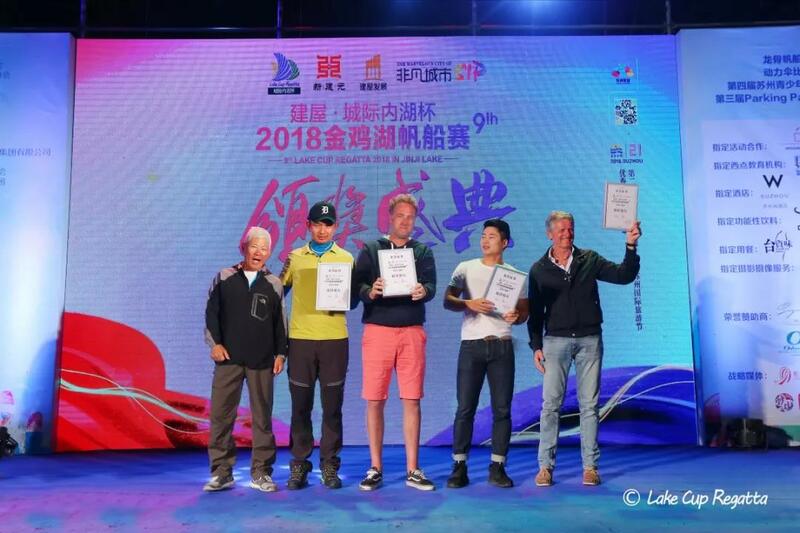 As an international sailing event, we have seen an increasing number of foreign sailors, and the rules applied in the event are also in line with international practices”, said Zhou Yi, the inspector general of the Organizing Community. 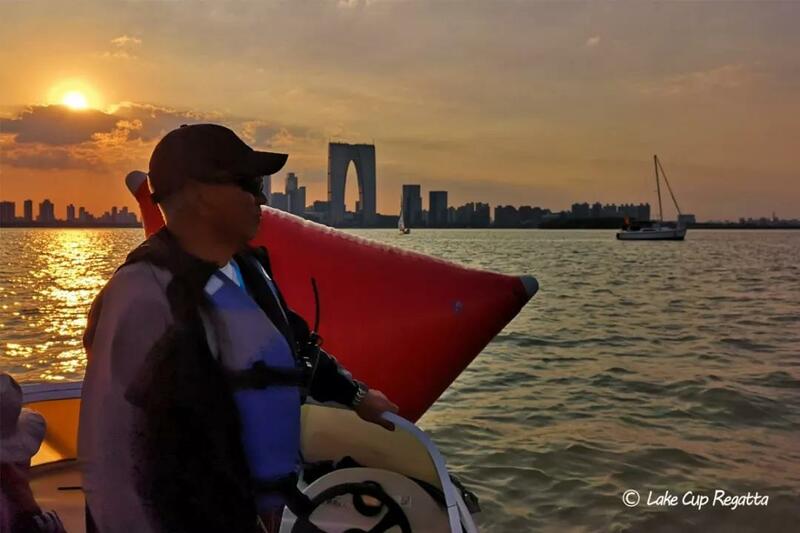 Next year the Lake Cup Regatta will celebrate its tenth anniversary and Mr. Zhou hope that everyone can enjoy this sailing feast. 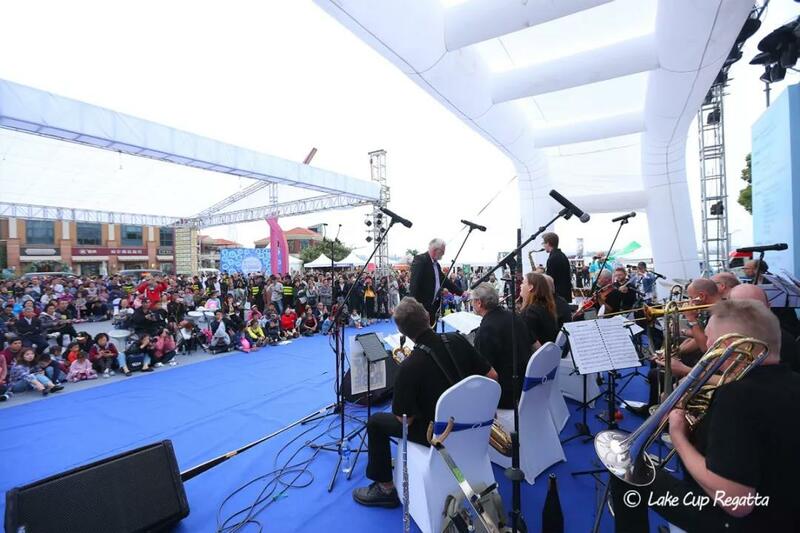 The Parking Park International Lohas is a specially designed activity which is featured by many international stalls and famous bands. With the increasing popularity of the event, more and more citizens and sailors would like to be a part of it. Since the foundation of the Lake Cup Regatta, the scale, quality, and engagement of the event have been increasingly improved year after year. Enjoying the rich natural resources, the Lake Cup Regatta has brought more features and advantages to this city. 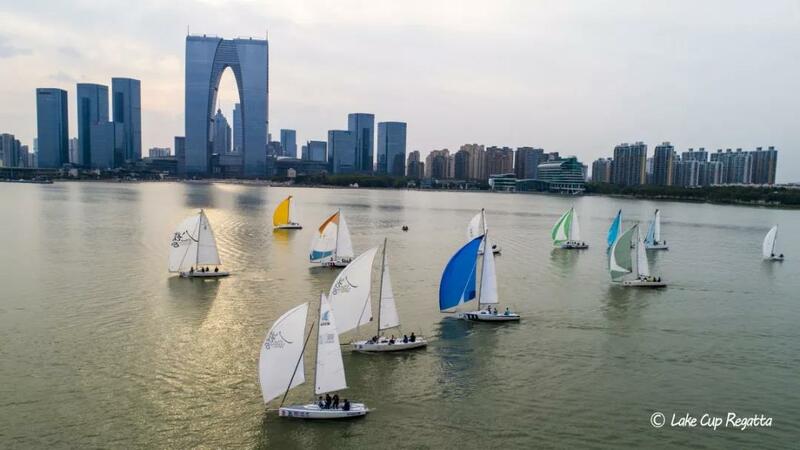 As the development of the Lake Cup Regatta, it also has become a strong power driving the tourism and cultural development of Suzhou. “Next year is the tenth anniversary of the Lake Cup Regatta, and we will explore more innovative activities and bring more good experience to people”, said He Ping, the representative of the Community.